Trying to sell a junk car yourself or parceling it out for parts is work intensive, time consuming and unpredictable. Do you really have large chunks of time to spend on postings and ads, setting up appointments, potential shipping costs, and the reality that people often back out of deals at the last minute? ‌Also keep in mind that keeping junk cars on your property is both dangerous, and ultimately costs you more money. 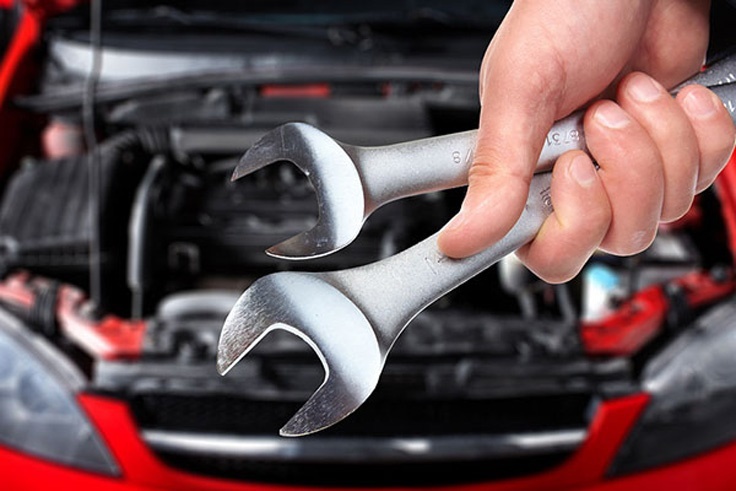 Old junk cars left in yards and even garages can leak gas, oil, and transmission or brake fluid, which can contaminate not just your property, but also others, and even affect local water supplies. Body rust and tire rot makes these cars more hazardous and further depreciates your vehicle sales value by the day. When it comes to junk car removal, time is money. ‌Sell My Car TX pays top cash for junk cars in Texas. If you are thinking about junking a junk car, call (281) 601-4574 to speak with a professional and see if you can get a better offer for selling your junk car. There are some things where we have no idea what to do with after they become old and junked. Cars don't fall short of this in any manner. You may be stuck debating in your head, what to actually do with a junk car. That is where we come in! Call right now to get help. Here at Sell My Car TX our ultimate goal is to help you decide on the best option for selling your old car no matter if it’s a used car or junk car. 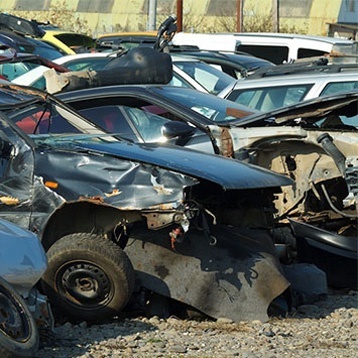 We offer cash for junk cars and we guarantee that the junk vehicle will be used safely and efficiently. You can now sell your junk car for cash in a unique and hassle-free way. We can do everything over the phone and on the same day so give us a call today! It only takes us 5 minutes to get you an offer. Have you been looking at your old car thinking, I really need to sell this? If it is because of money then we definitely understand. A lot of people think their old car will be hard to sell and will cost them money so they delay doing it. With us, you won’t have to worry about either of those problems. We buy cars in absolutely any condition from a slightly used car to a junk car. After you sell your junk car to us, you can be sure that the obsolete machines will be put to good use. 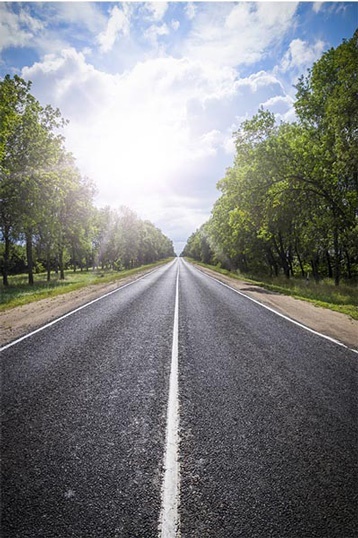 Depending upon the condition, your old car could be used for a number of reasons. The most common protocol following the sale of a junk car is to remove what cannot be used and recycle what can. If you are thinking, ‘I really need to sell my junk car for cash’ but you don’t know where in Texas to go, give us a call. Old or new, running or junk, we will pay you cash for your junk car in Texas. You will get the best price around and you will not have to worry about the time it would take to sell a junk car. We will pay you cash on the spot for any junk car so you can get back to more important things.